Before game developers are constantly faces a difficult dilemma: Unity3d or the Unreal Engine? In this article, we decided to consider the advantages and disadvantages of these game engines. Unity3d and Unreal Engine 4, and today one of the most famous. And one, and the other has its advantages, it all depends on the purposes for which you will use them. Perhaps you need to easily be optimized and easy-to-use interface, or priority programming language – regardless of these factors, try to understand the differences between the engines and, of course, is which one will fit your requirements. One of the most important questions that we must ask ourselves – for what purpose you need the engine and what types of games you will develop? Hybrid 2d / 3d? Or maybe you want to first create a simple game or browser-based game, or for mobile platforms? As an option – game consoles? If you can answer these questions, much simplify the development process. And Unity3d, and Unreal Engine will be able to meet your needs, but on the basis of your key ideas, one of the engines will be more acceptable in the work. To create a mobile game is suitable Unity. This is evidenced by the choice of many developers, and a variety of plug-ins for mobile platforms: domestic purchases, advertising, analytics and game centers. Going create 2d game? 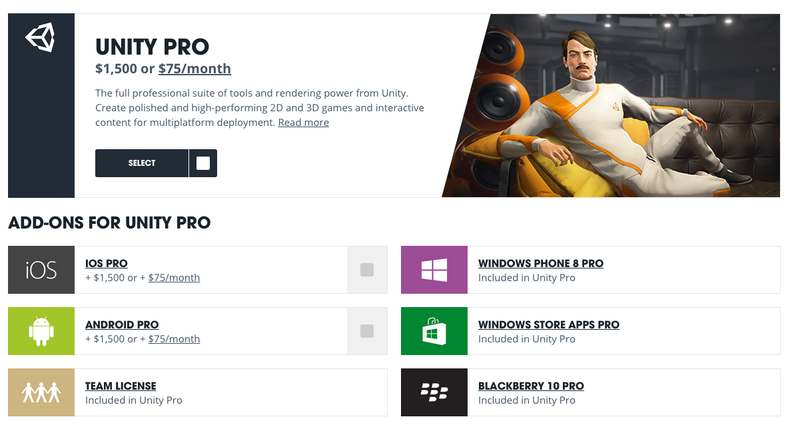 Unity3d will be an excellent assistant. But Unreal Engine does not hand over their positions, attracting developers much more opportunities for 2d games. Many believe C ++ legacy, and somebody is its supporter. In any case, it’s up to you. 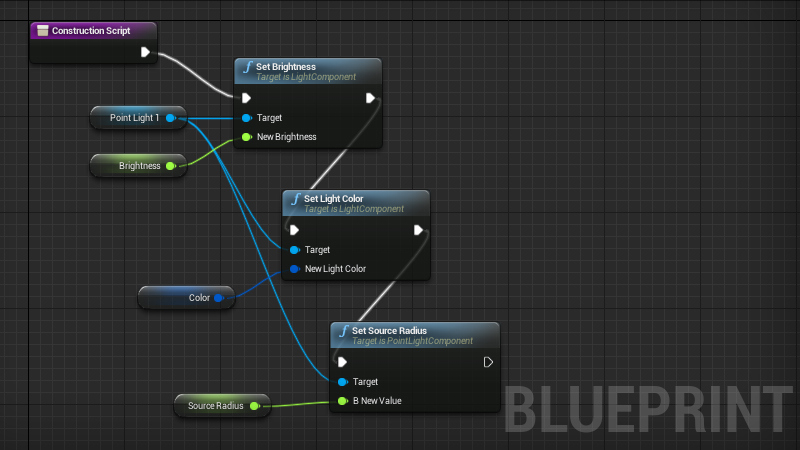 But in the Unreal Engine 4, there is one significant advantage, namely the presence of Blueprint (visual scripting editor). You do not have to enter any of the lines of code. Its main advantage – the creation of rapid prototypes, and, based on it, you can completely create the entire game. If it seems that the programming will only slow down the development process, or you’re not in it, then the engine Unreal Engine is the ideal solution for you. Both engines have the ability to use the actual free. Unreal Engine will operate without against compensation mode as long as the profits from the game will be less than three thousand dollars per quarter. If the amount exceeds this range – have to pay five per cent of revenue. In Unity3d rules more complicated. If your company’s profits less than one hundred thousand dollars, the engine will be free, but not the full version. Of course, with this version you can create a high-quality game, but will lack features such as a replacement for splash screen or the development of Asset Bundle. In the Pro version will have to spend much: or fifteen hundred dollars for use on a permanent basis, or to issue a monthly subscription for $ 75. For mobile amount of developers on iOS and Android platforms, the sum is the same: fifteen hundred dollars ($ 75 per month).